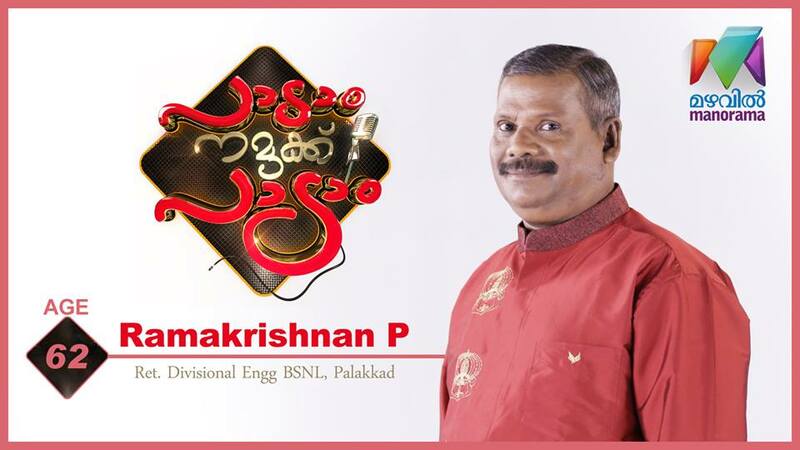 Leading malayalam gec mazhavil manorama launching a new musical reality show for all age groups, Paadam Namukku Padam launching on 15th April. 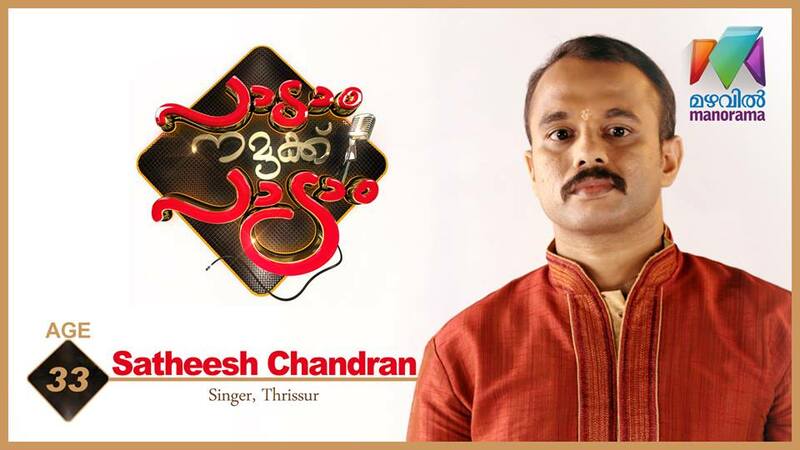 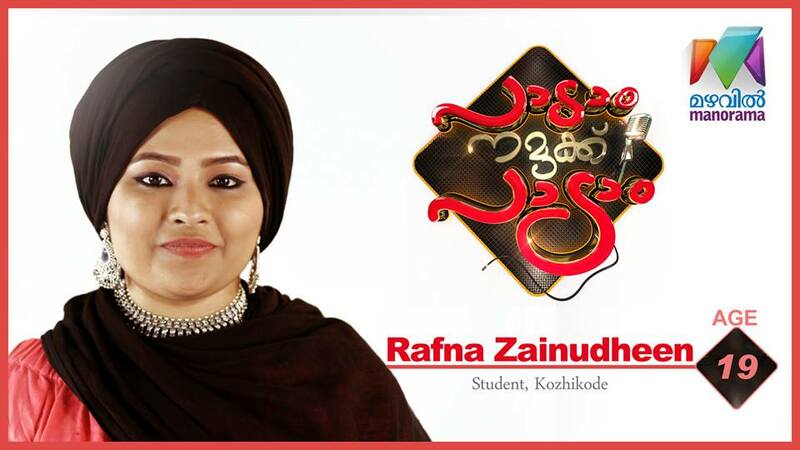 KS Chithra, Music Director Sharreth, Singer Rimi Tomy are in the judging panel of the show. 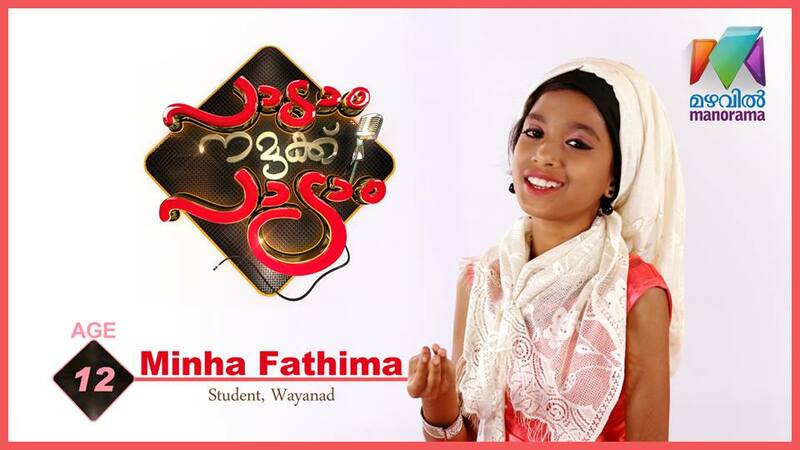 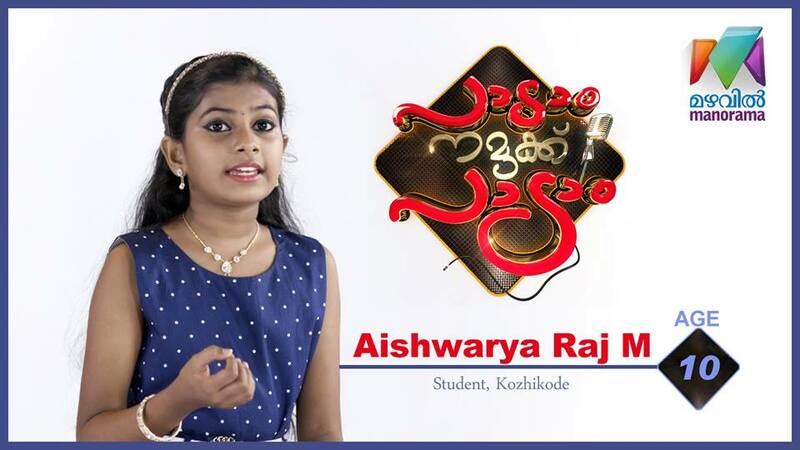 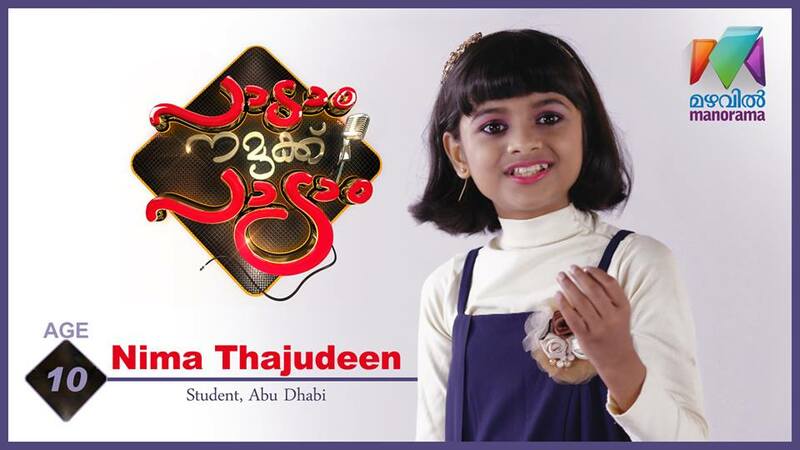 Chithra back into mini screen after a short gap, this show is scheduled to air monday to wednesday at 9.30 p.m. Show is hosted aby Addis Antony and Rashmi, Actor and MP Suresh Gopi is the chief guest of Opening episode. 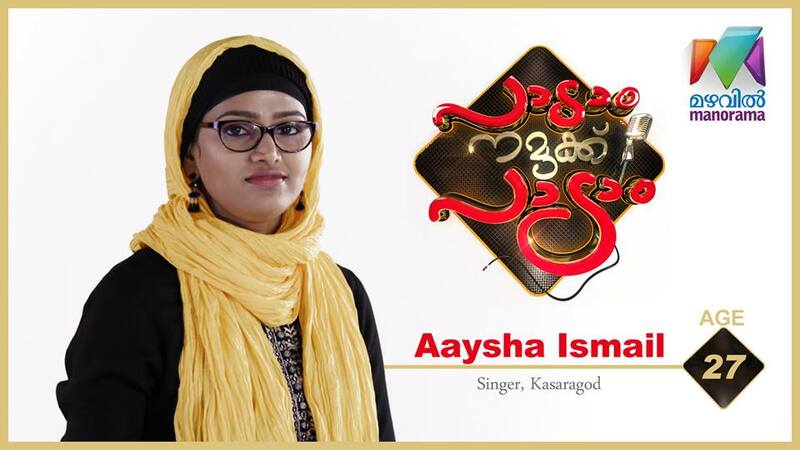 Image Courtesy , Official facebook page of the channel. 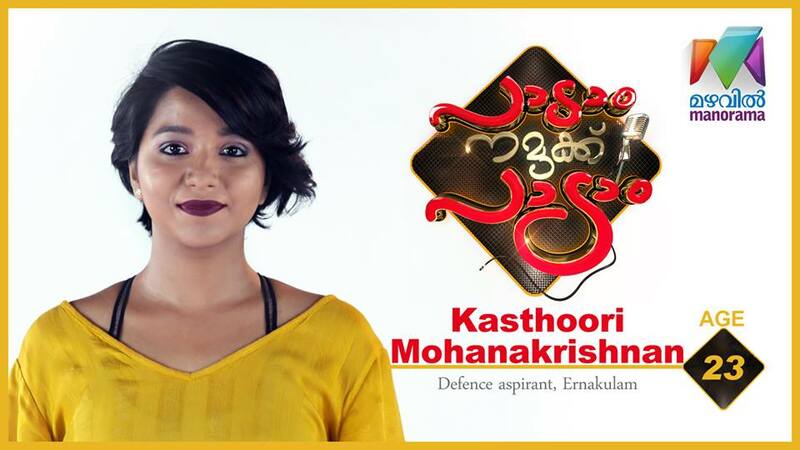 We will update the contestant list very soon.